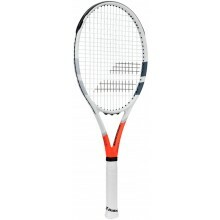 Find our selection of Babolat tennis racquets for pro, intermediate and beginner level players on Tennispro.eu. The Babolat brand equips the biggest professional players on the ATP and WTA circuits, but also other players who are looking for high quality racquets. 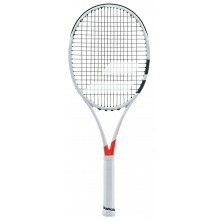 The numerous ranges from the French brand provides Babolat equipment to the following professionals : Rafael Nadal, Jo-Wilfried Tsonga, Dominic Thiem, Fabio Fognini, Benoît Paire for men and Garbine Muguruza, Karolina Pliskova, Caroline Wozniacki, Alize Cornet and Johanna Konta for women. By offering many ranges of high quality racquets, but also recreational racquets, Babolat products are made for a very diverse public. An occassional player can find a model just as well as a competitive player. The Pure Aero range will provide power and spin. Meanwhile, the Pure Drive offers power and stability. Lastly, the Pure Strike contributes control and speed. Players will definitely be able to find the ideal racquet. Occasional players will be able to enjoy the following ranges : Boost, Drive and Recreational. 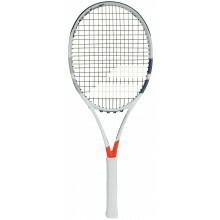 Every year, Babolat creates specific and dedicated articles to the European Grand Slams : Roland Garros and Wimbledon. 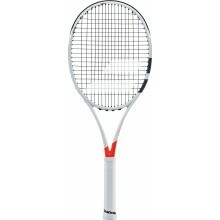 These models are available in limited editions and are ideal for all levels and all players who are looking for a very trendy racquet from the current tournaments. Following his multiple successful runs at Roland Garros, Rafael Nadal had the honour of having a racquet created for his victories at Roland Garros. 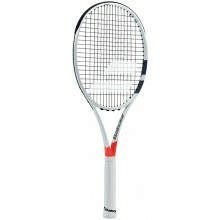 These models were called the Decima and the Undecima racquets. Babolat's R&D department, along with their numerous partnerships from other industries, such as Chomarat or SMAC, continuously offer technological innovations on their racquets in order to bring you the best possible quality. 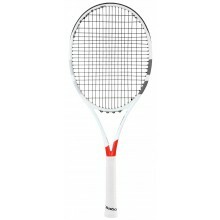 You will find the Cortex Pure Feel will reduce vibrations on the frame of the racquet and provide more comfort. The FSI spin will modify the shape of the grommets in order to maximise string movement and enhance the ability to create spin. The Hybrid Frame combines the advantages of a squared beam with the eliptical beam to keep your powerful shots under control.